Where Pool is our Passion! We offer a variety of cue repair services. 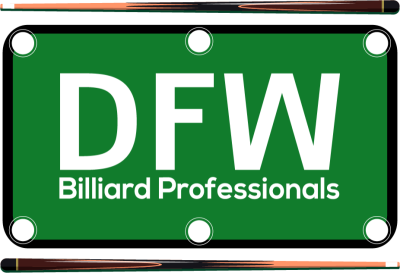 DFW Billiard Professionals offers on-site pool table services from moving to repair. We can provide all the accessories and supplies for your game room. Professional advice from those that know the billiards world! Let us help you save money by buying previously owned.